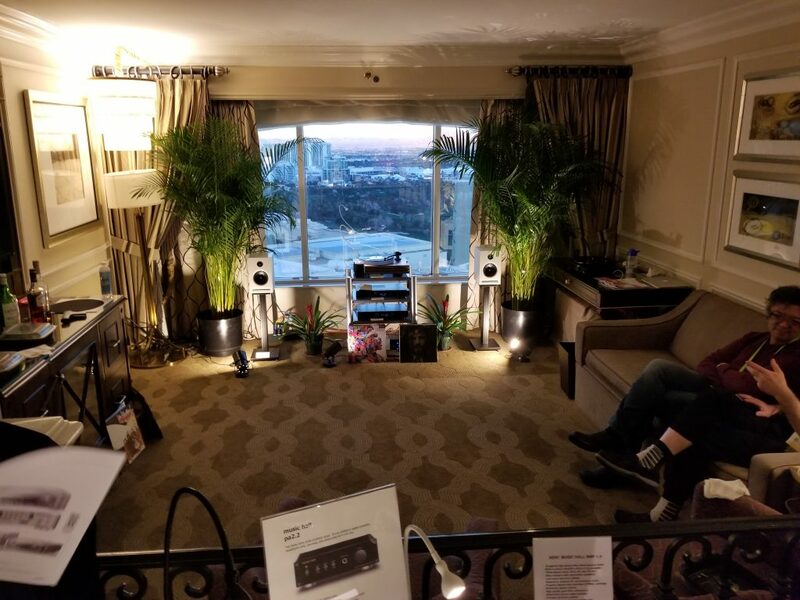 The rest of Neli’s photos of CES 2018. 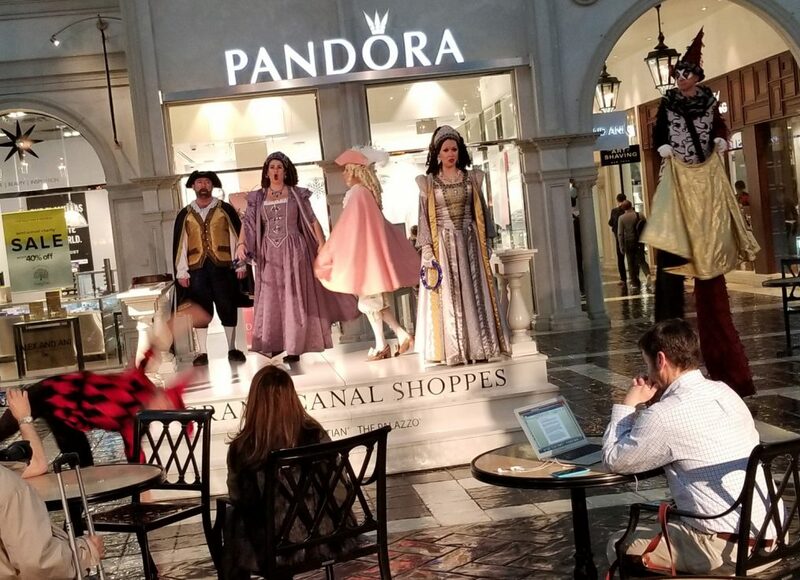 The cover photo is of costumed opera singers .. singing in the Venetian shops area [you know, the area that every audiophile has gotten lost in at one show or another – or if you are me, multiple shows :-)]. 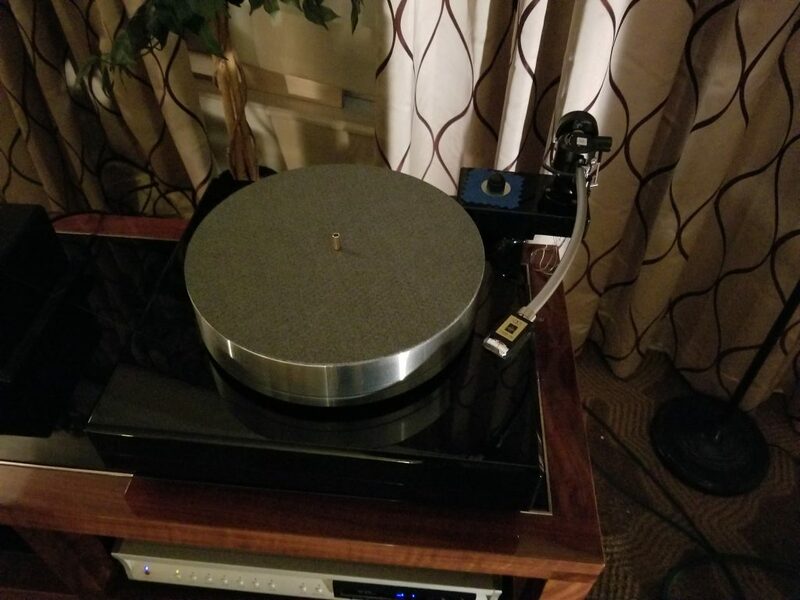 CAT speakers on what looks like Theta electronics and a VPI turntable. 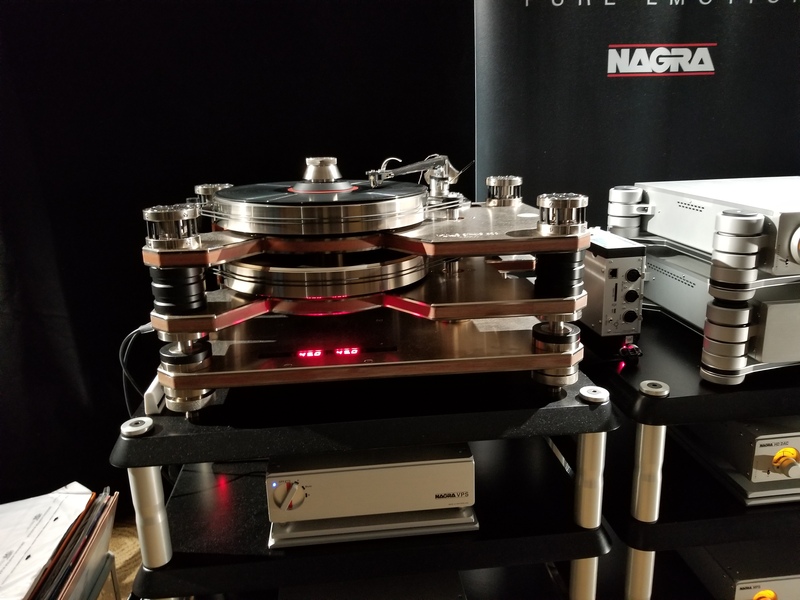 A new [‘cute’ says Neli] line of gear I haven’t seen before. 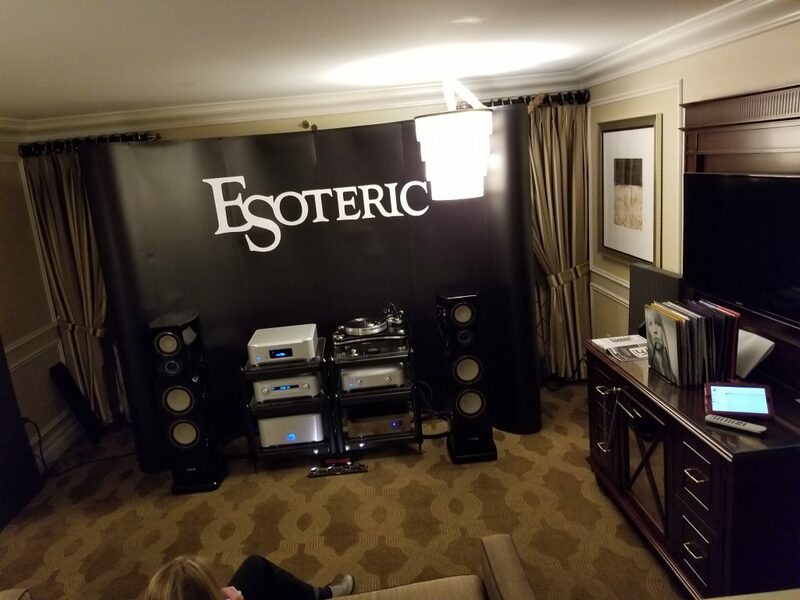 The traditional Epos speaker, Creek electronics, Music Hall turntable room. A couple of photos of the Constellation electronics on Magico speakers room. 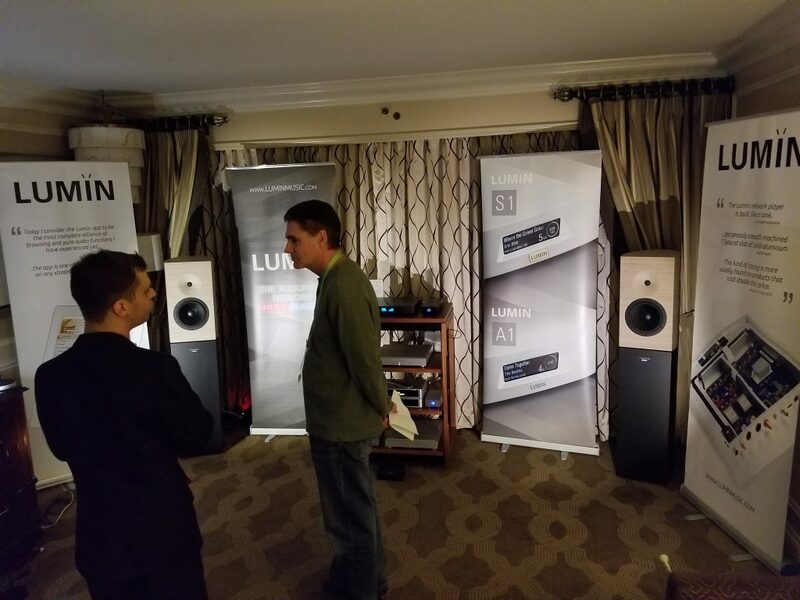 The Lumin room on what JV thinks are Amadeus Philharmonia speakers. 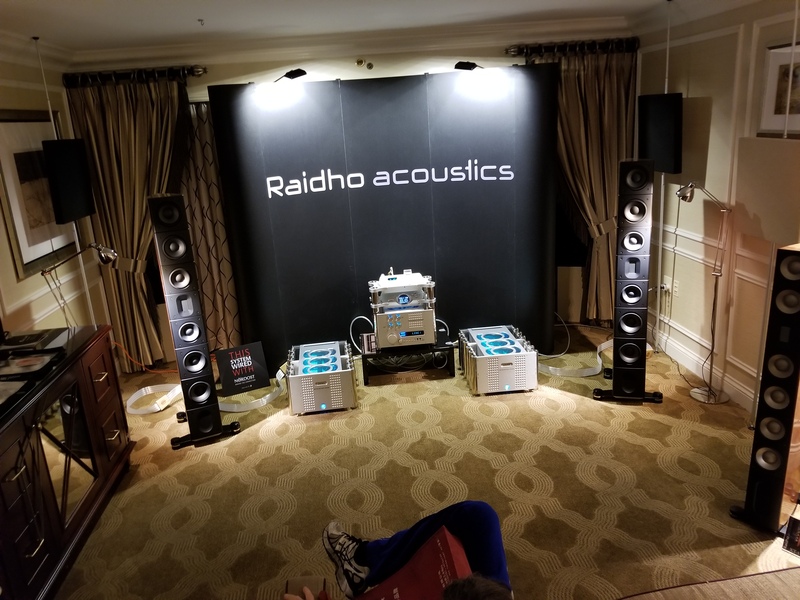 Chord electronics driving Raidho D4.1 speakers. 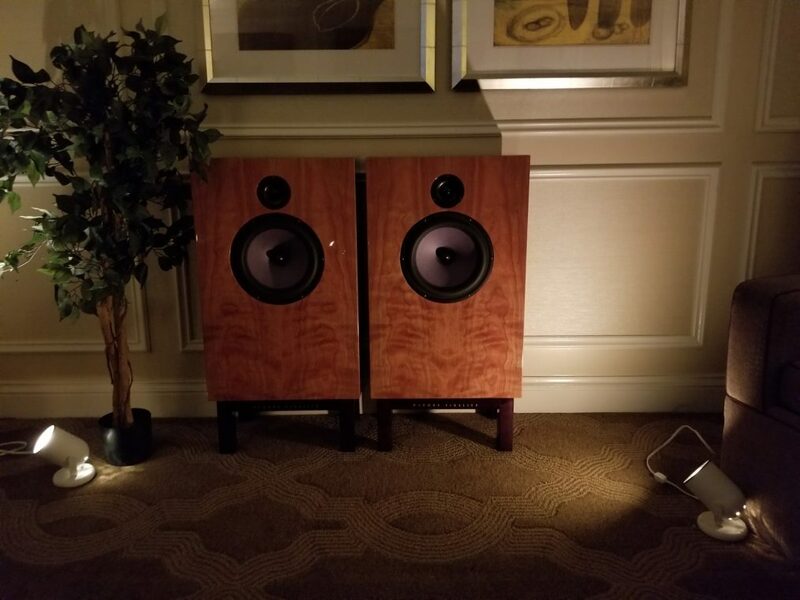 Wilson speakers with ClearAudio turntable on HRS silver SXR equipment rack. 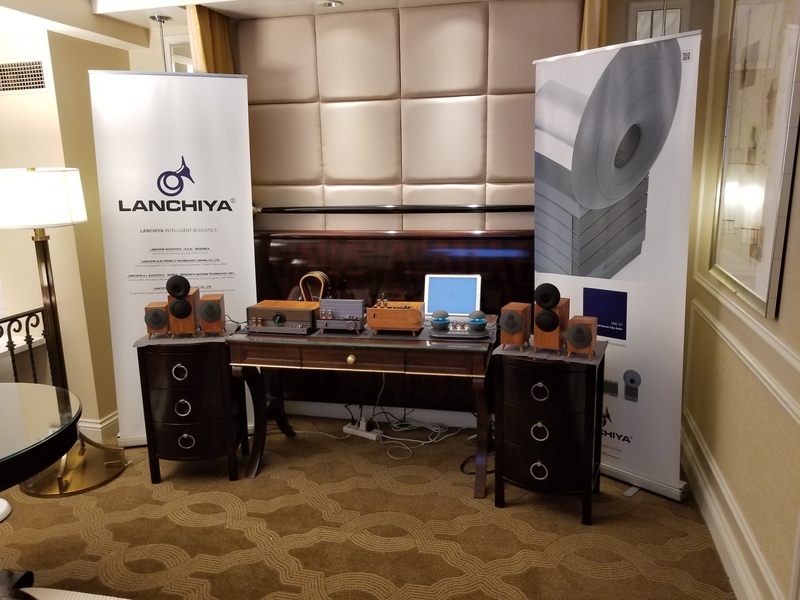 Chord electronics on Vienna Acoustics Liszt speakers. 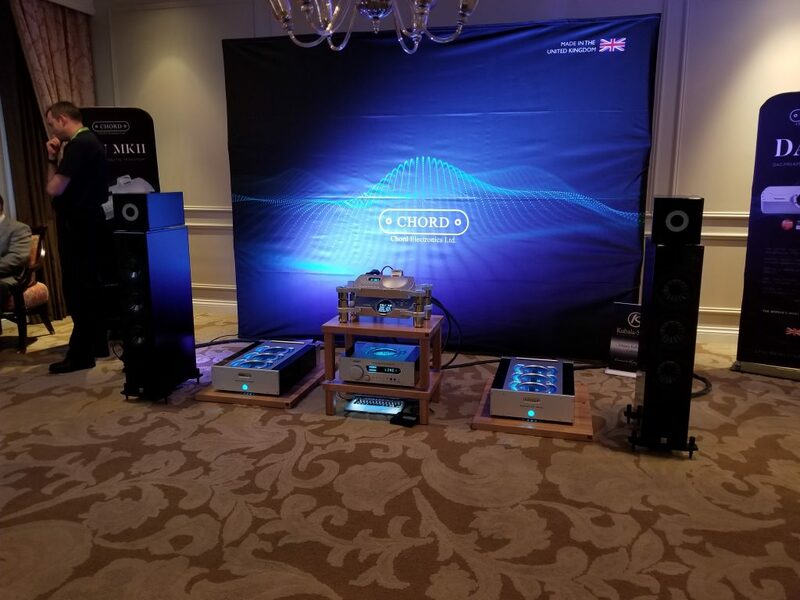 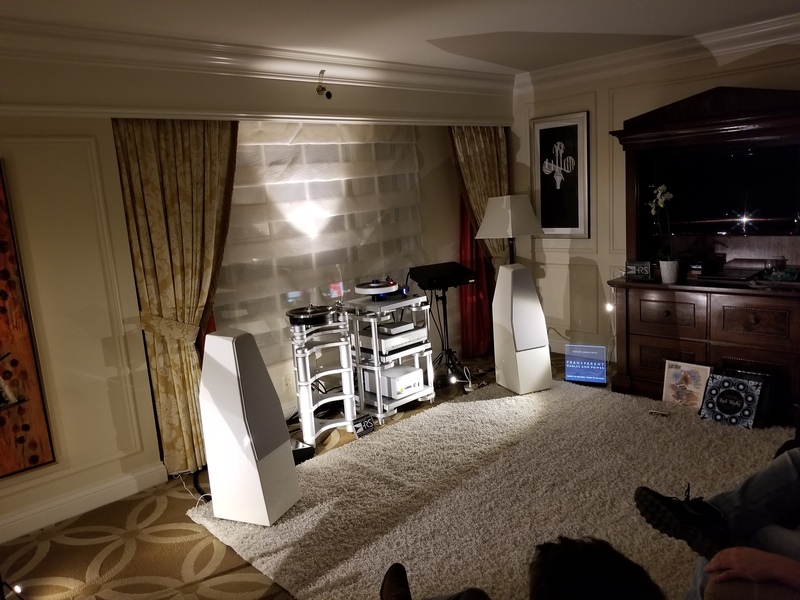 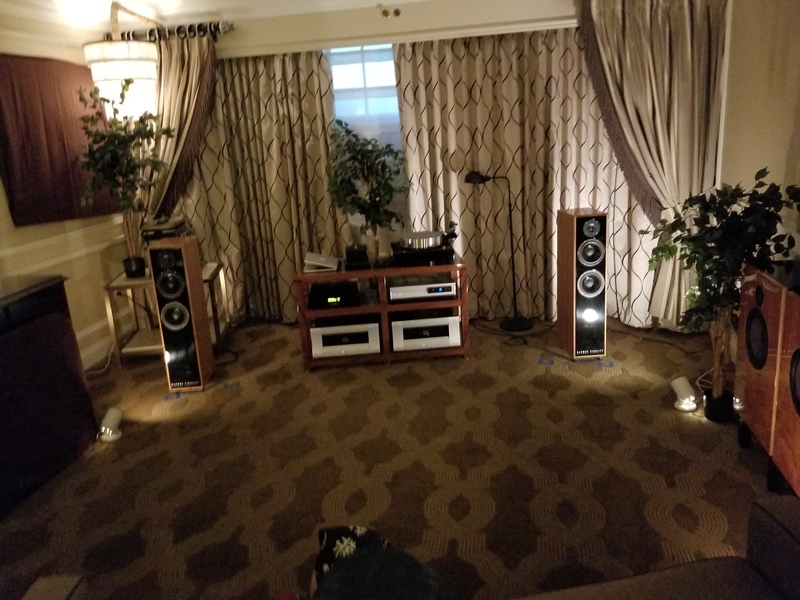 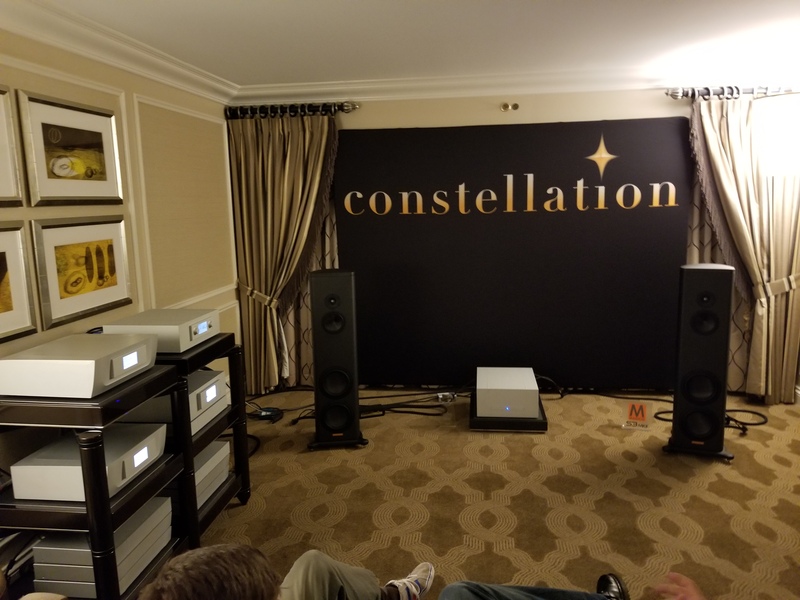 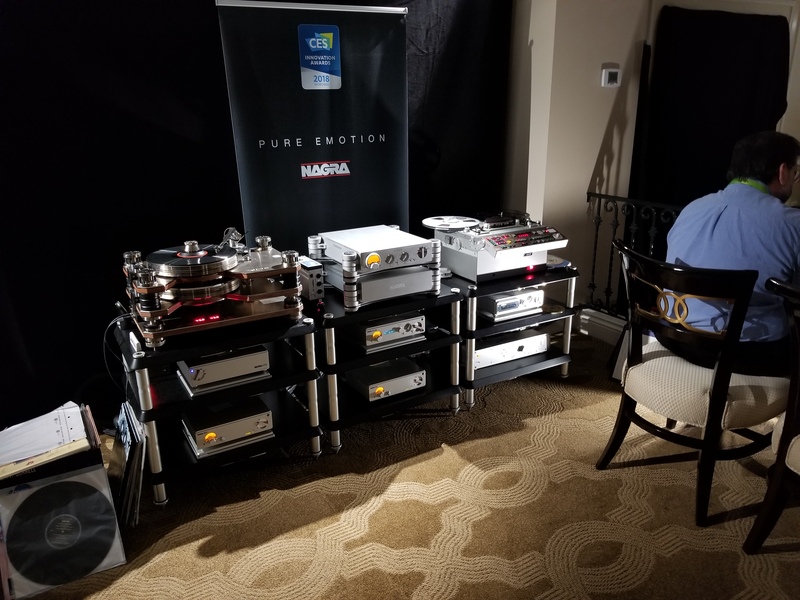 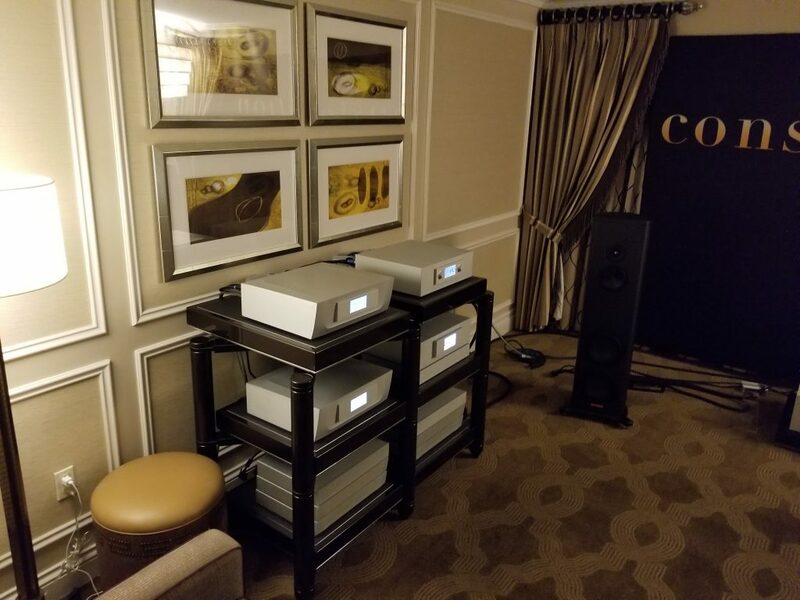 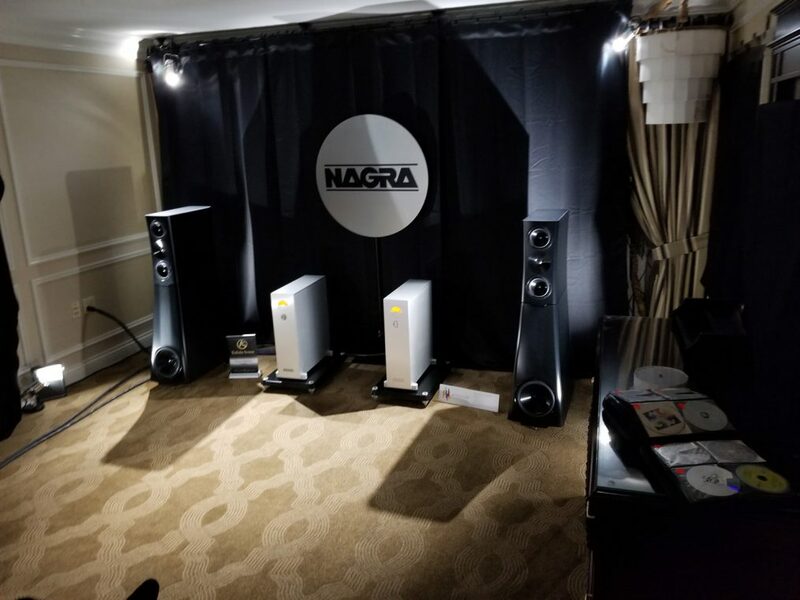 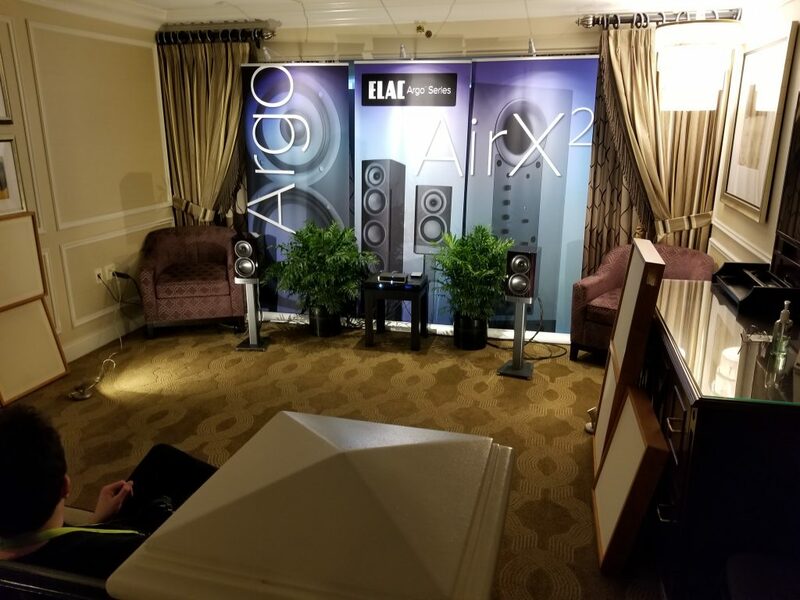 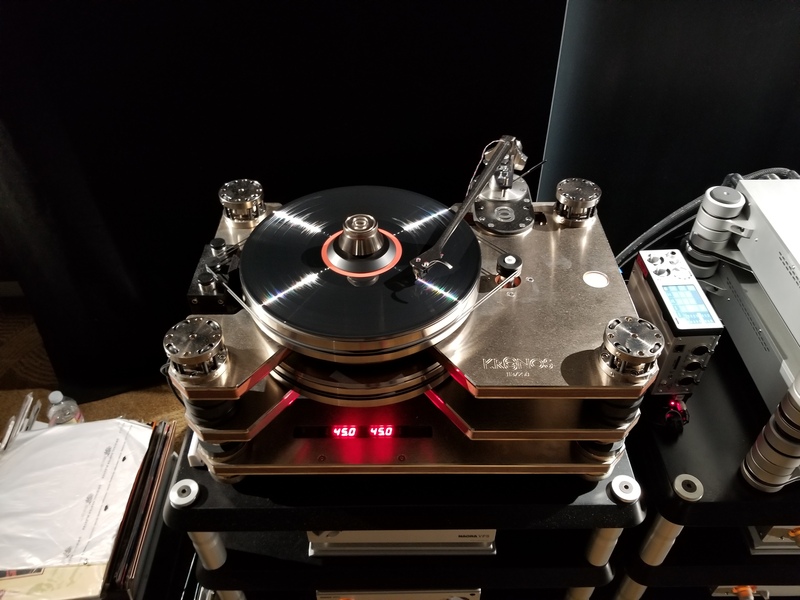 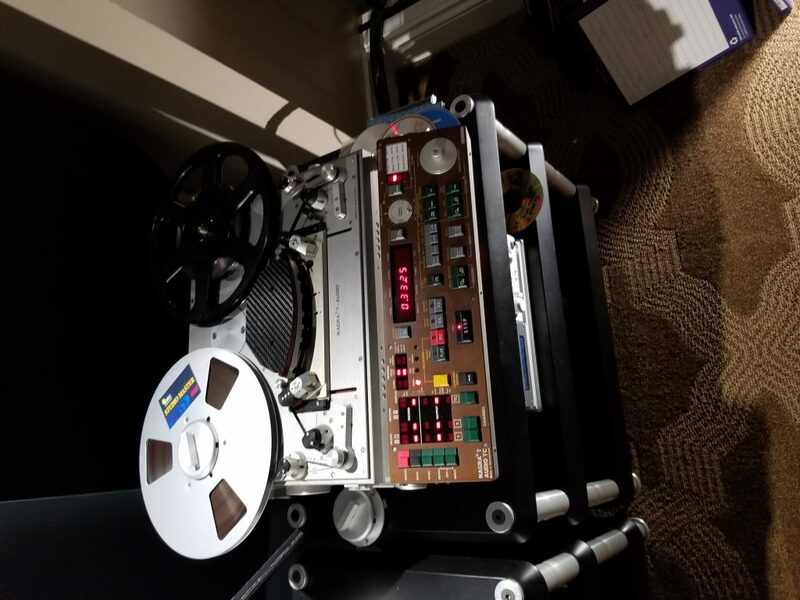 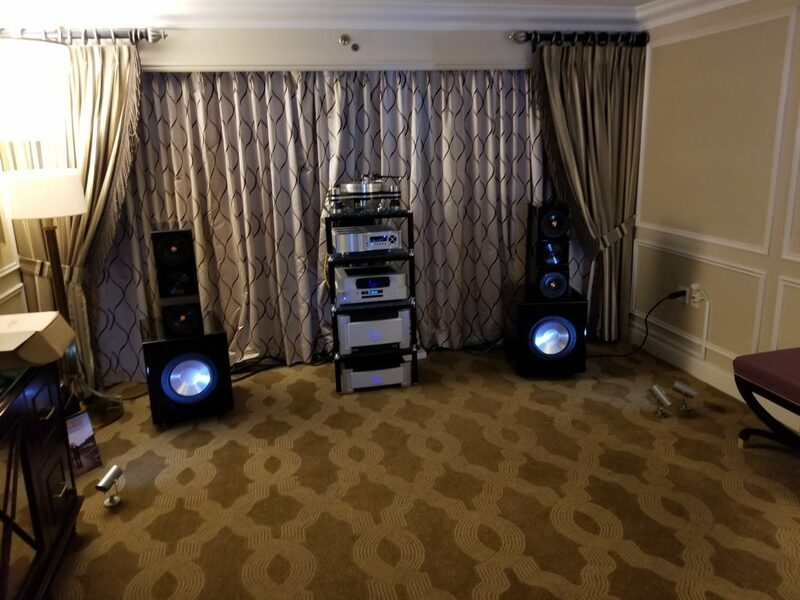 DeVore speakers, VTL electronics and Verdier turntable at CES 2018.